LTE stands for “Long-Term Evolution” and exists as an entirely wireless broadband solution with mobility. 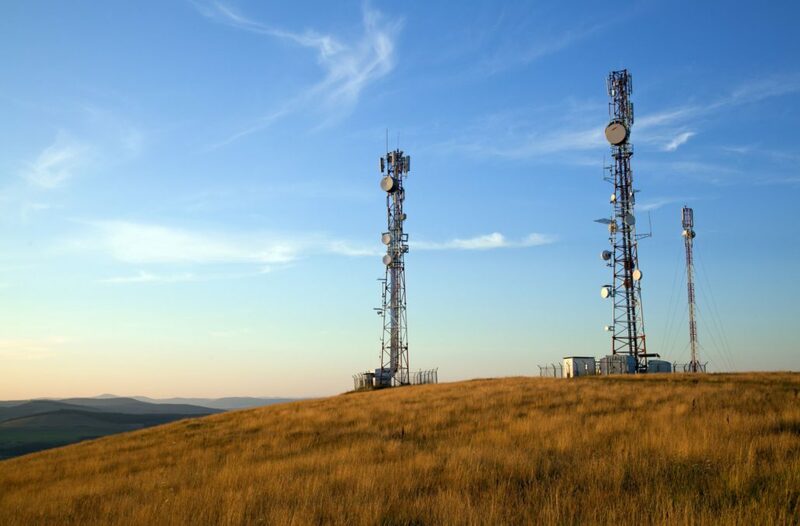 The advantage of LTE is that it relies on broadcasting towers, not cable, meaning a cable doesn’t need to be installed in the ground over the ‘last mile’ to your home or business. That makes it a faster convenience for neighbourhoods and businesses that don’t yet have fibre in their area. The issue is that LTE is often sold as an all-you-can-eat solution when the actual ‘user experience’ is often underwhelming compared to the LTE ‘promise’. The first and crucial stress point is LTE’s delivery mechanism. With wireless, location is everything. The speed you’re getting depends on how far you are from the nearest broadcasting tower and the prevailing environmental conditions at the time you need to use it. But until you sign on the dotted line and buy an LTE package, there’s no telling the speeds you’ll get at the locations you may need it in. That brings us to the second issue: the way LTE is being sold. For some reason, across the industry, LTE is often bundled with uncapped data and comes at a fixed price of R799 per month on a 24-month contract. For one, 24 months is a long time in an industry that changes week by week. For another, you get no guarantees on quality. Even if you live a long way from the nearest tower, and experience slow speeds as a result, you’re still required to pay the R799 – for 24 months. It’s not as if your speed will improve over time, either. One thing LTE providers don’t tell you is that there is no way to control the number of users using any one tower at any given time. Wireless is just that – wireless, and as the user-base expands, you’ll see speeds dropping further as more subscribers contend for capacity from the same antenna signal. The crucial difference between LTE and Fibre is exclusivity or contention. Let’s use an analogy we can all get behind. LTE is like a busy highway. You’re speeding through the tunnel, on the open road, when you hit traffic. Your car slows to a crawl. You’ve still got access to every inch of that asphalt, as before, only your everyday drive is taking ten times as long. Just like your download speeds. Fibre? It’s like having your own personal road. Your driving pleasure (speed) is easy to manage behind the scenes, because it’s only you and your family using it. The only real threat of congestion can come from your Internet Service Provider, who manages your service. By and large, a quality ISP will deliver you a quality service, while the mechanism through which LTE works cannot make the same guarantees. With this in mind, how will LTE cope with the rigours of modern content platforms like Netflix, Showmax and Apple TV? Who wants to watch online and if they’re sitting in stuttering traffic all day? Soon, we’re all going to be consuming uncapped internet, where there are no limitations on our data. This makes sense in a world where streaming services will ask that we upload and download gigabytes of data by the hour. But beware, because uncapped is not a one-size fits all term. A true uncapped connection delivers content irrespective of type. Data should ideally not be “shaped”, “capped” or “throttled”. Again, this is determined by your ISP, and is something Link Africa has no control over. Still, if you’re a paying LTE customer, you might be on a congested highway, but for R799 a month, you want your own private slip-road. The last point to bear in mind is the payment structure itself. 24-month contracts are becoming increasingly undesirable to the consumer market in an industry where the rate of change is rapid, and only one thing is certain: you’ll save yourself a lot of money in the long run if you stick to a shorter deal. LTE is great when you are ‘on the move’ but can be costly and suffer from congestion and environmental effects. Fibre is best for that ‘fixed’ location solution and is the most scalable to meet increasing demand for speed. LTE makes a great alternate broadband channel should the fibre be out of service for any length of time. If you’d like to find out more about fibre, or request fibre in your area, please get in touch at info@linkafrica.co.za or check out our Fibre-to-the-home and fibre-to-the-business pages.